Whether you are in the hospitality, medical, or industrial field; regardless of your business setting, the safety and cleanliness of your facility are of the utmost importance. This is why Paramount offers a large variety of options to aid in the overall appearance of your establishment. 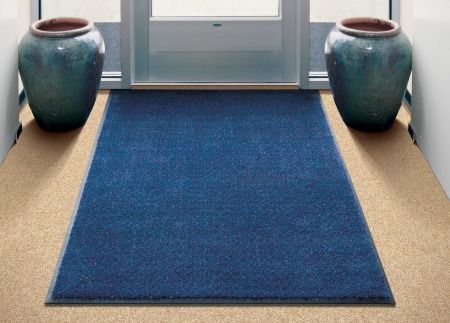 We supply a vast array of services such as wet and dry mops, safety and entry mats, and fully customizable logo mats to complement the appeal of your work environment. These useful products allow Paramount to tailor our service to meet your requests while enabling you to take a proactive approach when addressing the welfare of your establishment.